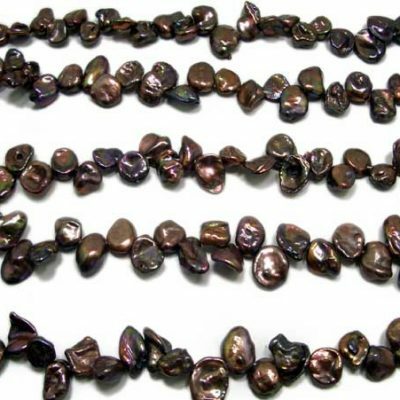 These are large size genuine high-quality loose Tahitian pearls that are 13-13.5mm in size, in round shape with nice luster and almost hardly any noticeable markings unless upon close examinations. 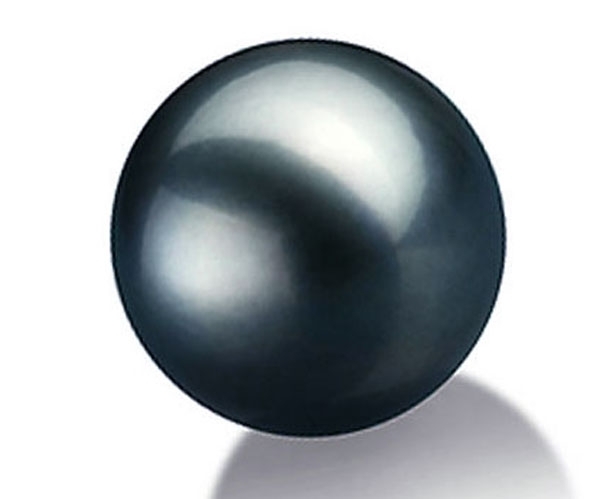 These are the kind of rare pearls that jewelers are selling for thousands of dollars after you set it on a ring or a pendant setting. 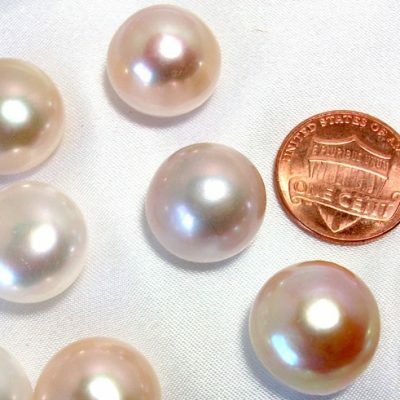 Not only because of the large size, and in truly round shape, but also it is AAA- high-quality with 90-95% blemish free and marking only visible upon close examination to show they are genuine pearls in its natural beauty. Rare and high quality for pearls at this huge size. 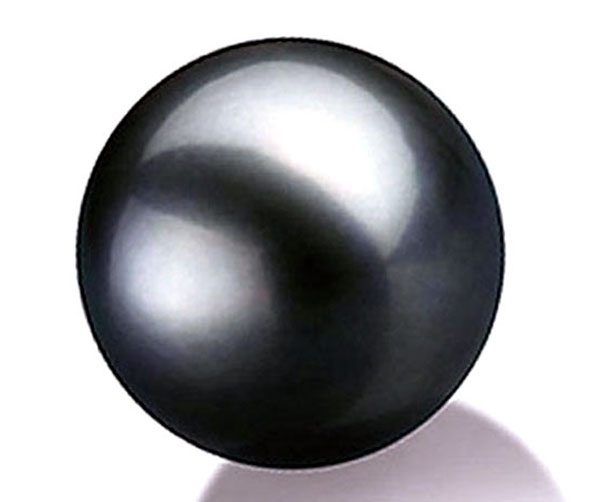 Although the difference is hardly noticeable, still there is a tint of green in the famous Tahitian peacock color, which is why we still separate them into Tahitian peacock and Tahitian black. 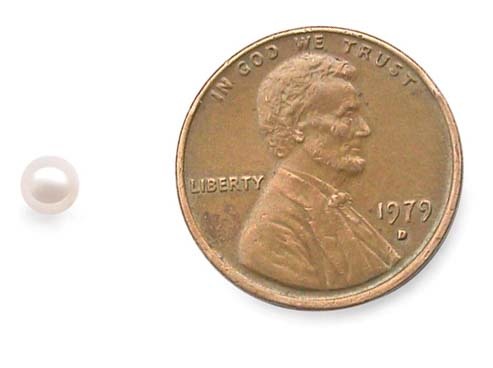 Quantity is limited for this item and we reserve the right of raising the price or canceling the order.